Welcome to a brand new blog post! 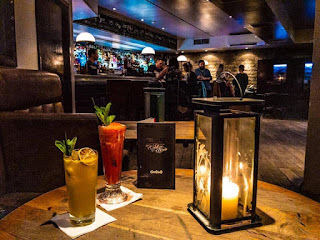 I was invited to a wonderful event that was held to showcase the new grooming range from the amazing Admiral Grooming and I thought that today I would talk to you guys about it. Admiral is the original British sports brand with over 100 years of sporting heritage which can still be seen today. The first Admiral Grooming products range takes it’s inspiration from the Admiral Gold Menswear collection. Admiral Gold gets it’s influence from the brand’s origins and it’s British heritage, combining classic styling with modern elements!This high-end grooming range is influenced from Admirals rich history and a love for the highest quality British-grown ingredients. We arrived at the wonderful Aspire, which is situated in the heart of Leeds City Centre and is literally on a stone's throw away from Leeds Railway Station, figured out where we were meant to be going and made our way to the heart of the event which was within the bar/lounge area of the building. We ordered two Orange Juices as we all know I have a weird situation with Prosecco so I thought it would be best to stick to Orange Juice and so did Luke. We then sat down on a plush Leather Sofa and chatted for a while. After chatting for a while, the founder of Admiral Grooming came up to us and had a discussion about the wonderful brand and it's heritage as Admiral Grooming is based within the heart of Bradford which was great to hear due to being from Bradford. They also talked to us about what would be going on throughout the rest of the night. 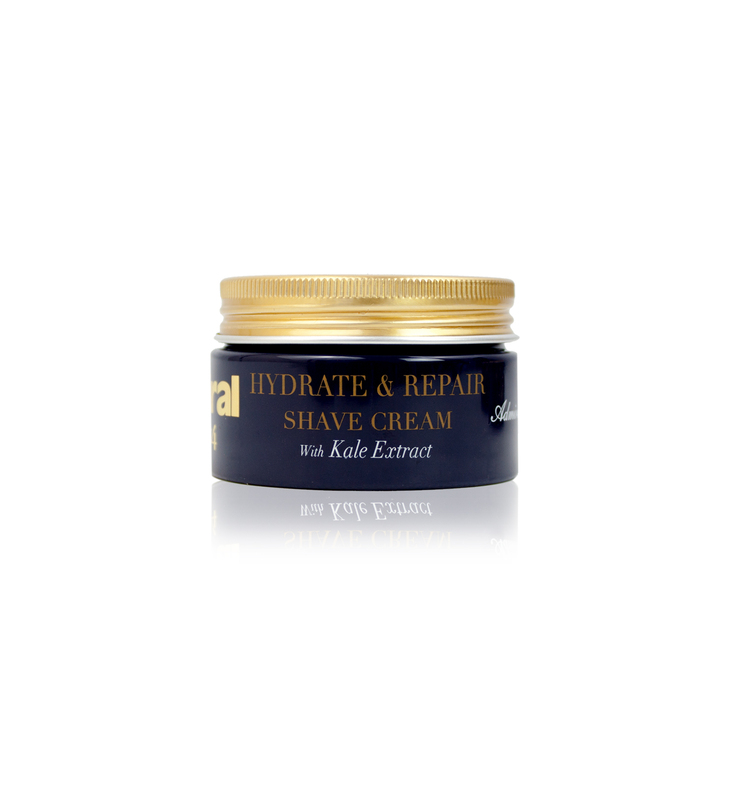 Myself and Luke then decided to play with the perfect products that were in front of us, The first product that we had a good mess about with was a superb shave cream The full name of this product is Hydrate & Repair Shave Cream with Kale Extract. 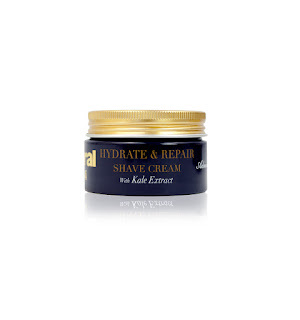 The Hydrate & Repair Shave Cream repairs and hydrates skin after any damage that may have occurred during the shaving process which has happened to myself and probably many of the people reading this post. The cream soothes and heals the skin for a more comfortable shaving experience. This cream contains Kale Extract (which is within the name of the product) which is a rich source of Vitamins including Vitamin C and Calcium which help to repair the skin. When I applied it at the event it was smooth on the skin but slightly becomes matte after a while which I like because then I can stick a Moisturiser on top if needs be but also at the same time means that I won't be going around all day wondering if I still have the product on my skin which sometimes happens with some creams. £8.99. 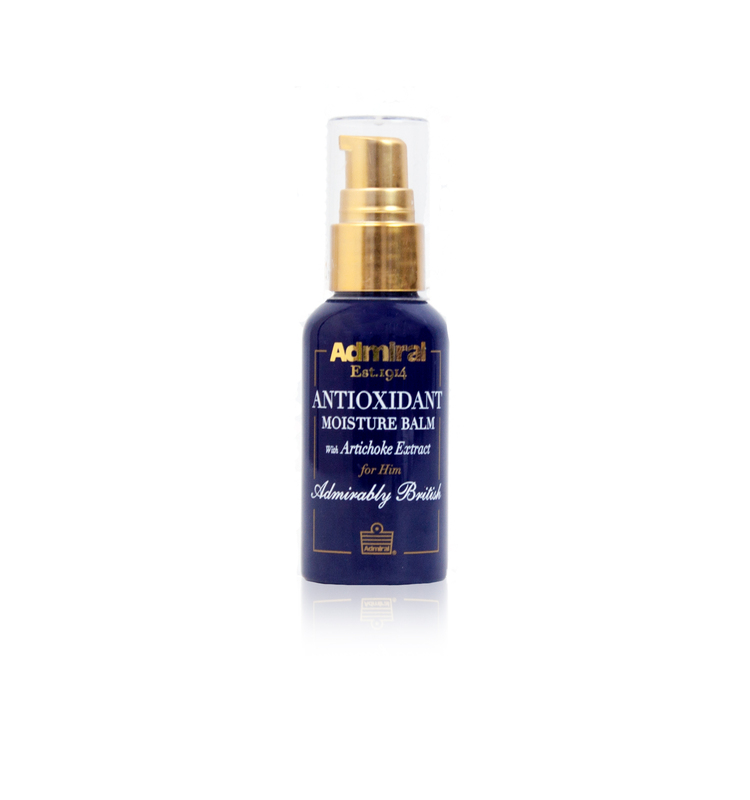 The other product that we played with was the Antioxidant Moisturising Balm with Artichoke Extract. 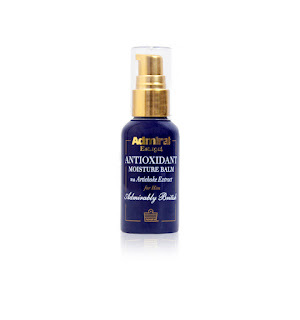 This product hydrates and strengthens the skin. Skin can become damaged from shaving or other things such as the weather and this moisturer helps to protect sensitive, irritated skin, and locks in the skins moisture which is great as it means that the irritation will slowly stop and you'll be back on track to having amazing skin! The Artichoke extract included in this product which again is included in the title is used as it helps to regenerate skin cells and calms down irritated skin. £9.99. We then were treated to a talk about the wonderful Jamie Peacock MBE who has played for various rugby teams who talked about such things as his career, his love for rugby, his love for Yorkshire and much more. We then were treated to some amazing food including some wonderfully spiced Piri Piri Chicken, beautiful Sausage and Onion Rolls and crispy Onion Bhajis which represented the hometown of Admiral Grooming quite well. We said our goodbyes and was handed a wonderful goodie bag which included a Moisturising Balm and a wonderful Anti-Ageing Eye Serum and much more. What's your favourite grooming product? Let me know down below! Thank you to wonderful Sarah that invited us to the event and hosted the wonderful event. Thank you to the staff at Admiral for putting on an amazing event and for creating wonderful products. I hope that you've enjoyed this beauty based blog post and I hope that you come back next time for another blog post. If you want to see more of what I got up to on the night then check out my Instagram here where I uploaded pictures of the event. Check out Admiral Grooming here. Use ADMIRAL30 to get 30% off your basket. This blog post was in return of goods or services. All views, opinions and ramblings are my own.